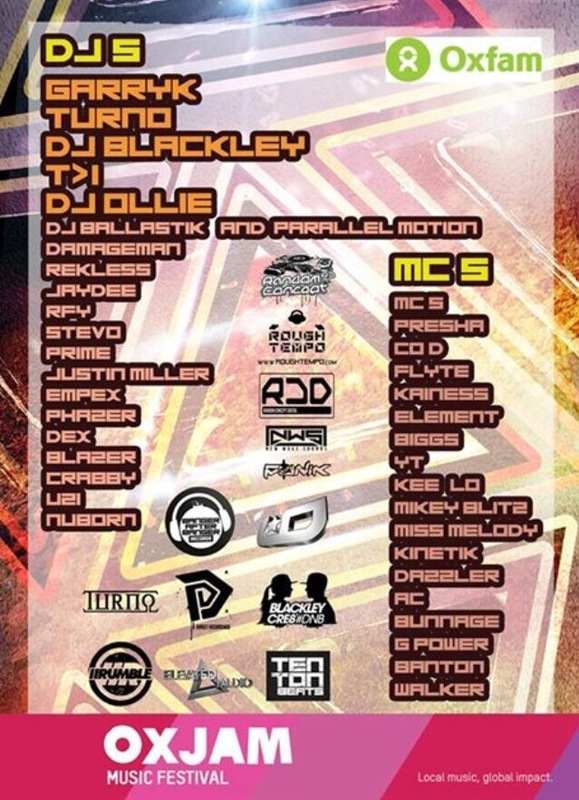 I’m hyped to be playing at this huge event hitting Southend on 5th December. My friends at Elevated Audio are talking over Talk nightclub in Southend with headline sets from the incredible Jaguar Skills & BBC Radio 1’s Friction! Once again I’m heading back to Amsterdam with the Innovation crew for the huge Innovation In The Dam weekender taking place over 3 nights (+ a 4 night at the pre-party for those that arrive early). This event is always a highlight for me, the vibe, venues, sound & production on these events is always next level. You will also be able to catch me & DJ Phantasy taking over the Bulldog, Amsterdam’s largest coffee shop, for a live recording of the Innovation Podcast. No doubt we’ll have some special guests joining us but you’ll have to be there to find out who they are! 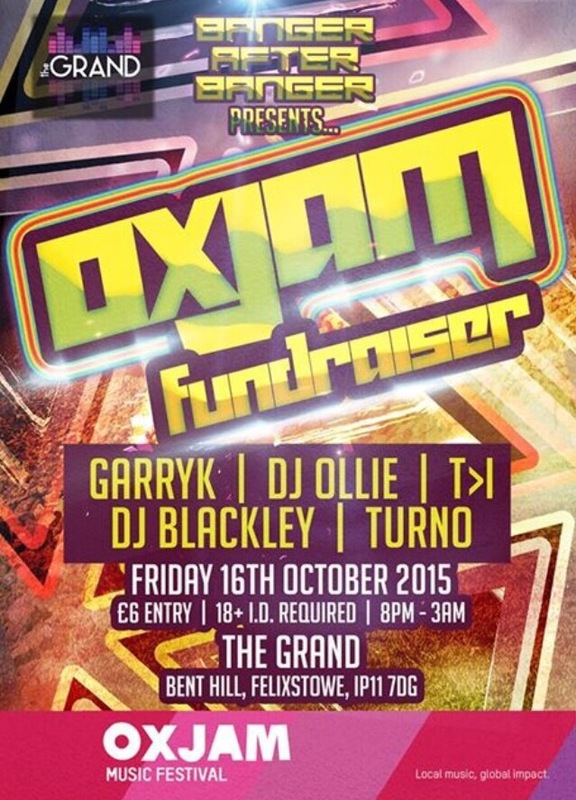 I’ll be heading East, to Felixtowe, on 16th October to play at the Oxjam fundraising event hosted by Banger After Banger. Oxjam is a month long music festival with 100’s of events taking place around the country to help Oxfam raise money to fight poverty & suffering around the world. The Banger After Banger guys have got a nice line up together and it’s only £6 to get in so come down and support a good cause.